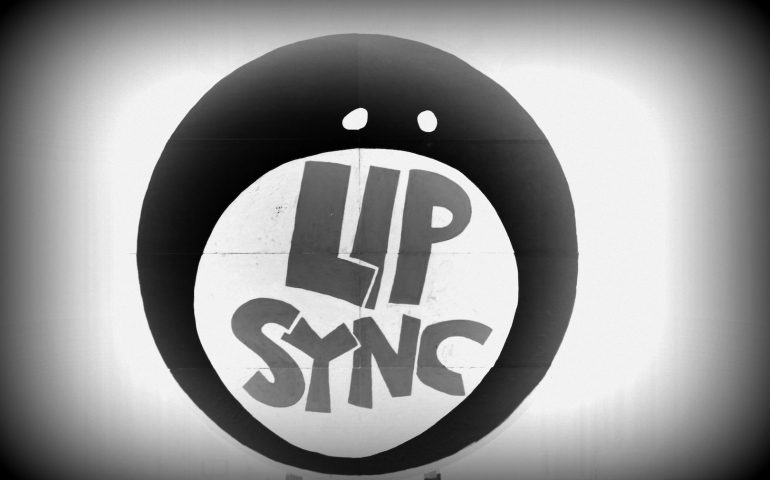 SNL vs Lip Sync: Like an iPod stuck on replay? Replay? SNU recently put together one of their major annual events: Lip Sync. An entertaining combination of groups miming their favorite songs with costumes, dance moves and great creativity, this Southern Nazarene staple has been around for years. As fun and clever as the show usually is, though, SGA faced some issues with finalizing the performance this year. Despite a dedicated, enthusiastic and hard-working council as well as eager volunteers, Lip Sync struggled to muster up the necessary number of acts, momentum and hype that usually surround the show. It was during my sophomore year (2011-2012) that Lip Sync made its reappearance on SNU’s campus. Originally an annual event, SGA wanted to try something different for a while and for several years prior, Lip Sync was dropped in favor of the “Who’s the Man?” event. Currently, SNU alternates between these two events in the spring, still holding SNL every fall. However, even though Lip Sync only occurs every other year, its participation and energy seems to continue to diminish. This lessened enthusiasm, I believe, is due to the very similar natures of SNL and Lip Sync. While, in my time at SNU, both SNL and Lip Sync have proved to be fun and enjoyable shows, there is a lot of commonality between the events. Both shows incorporate emcees who perform skits and characters, intermingled with acts which, even in SNL, may involve playing or performing to music. The two events are also both themed, selling shirts and creating elaborate and impressive decorations. Participating in these shows, although a thrilling and wonderful thing, is a fair time commitment, making their corresponding needs more difficult to meet when they fall twice in a year. With these similarities in mind, it may be easier to see why students have a hard time getting excited about nearly identical events. Former Student (now Athletic) Relations head, Bryan Poff, believes SNU is limiting its event potential by maintaining the status quo. “I’ve noticed a decline in attendance and participation in the last couple of years in SNL. I feel it would greatly benefit both events to combine them, as they are so similar. I’m not advocating SNU break with tradition or totally scrap these events, but it would be nice to come up with a brand new event that could get a new group of students involved,” said Poff. The former SGA exec. mentioned that when he was in charge of SNL and Lip Sync, he and other SGA members attempted to suggest a new event. Ideas such as a spelling bee, battle of the bands, an SNU game show or fashion show were some of the group’s ideas. However, Poff and friends were met with resistance and unable to change the events. “It’s hard to create a new event that has never been done before. In a lot of ways, it’s simply easier to just keep doing what’s always been done,” Poff remarks. What do you think? Are Lip Sync and SNL too similar? What kind of events would you rather see SGA put together? Leave your thoughts in a comment below!